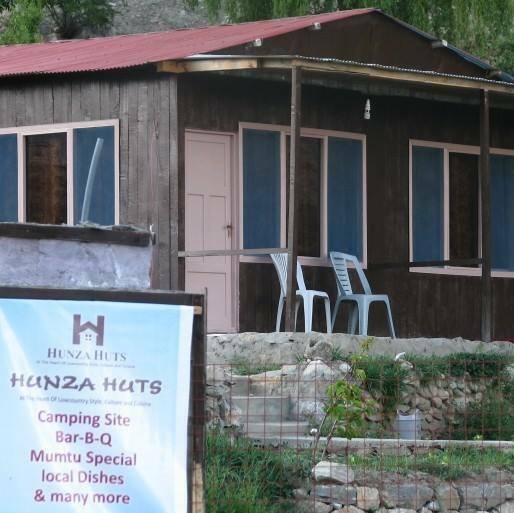 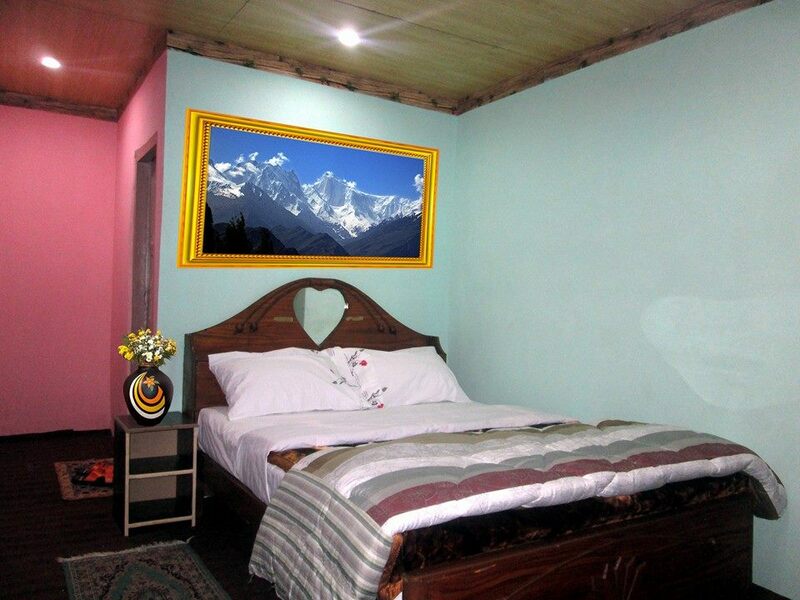 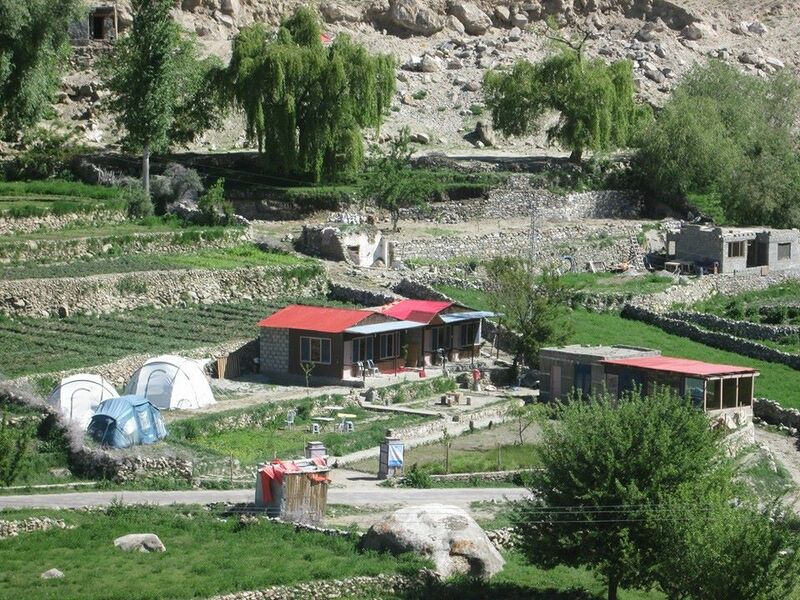 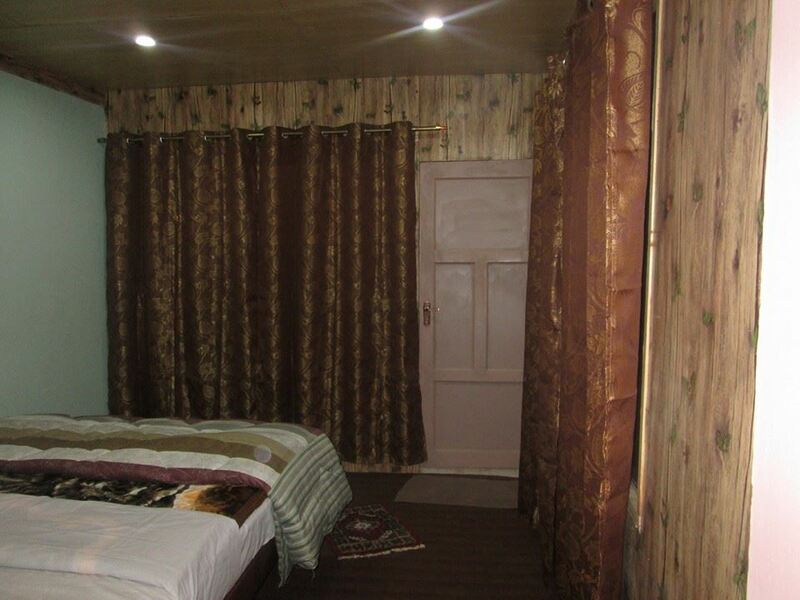 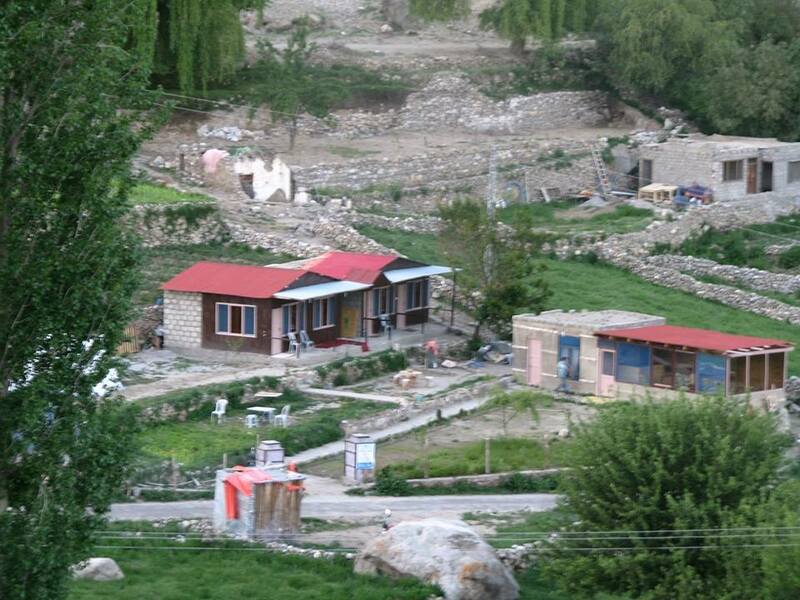 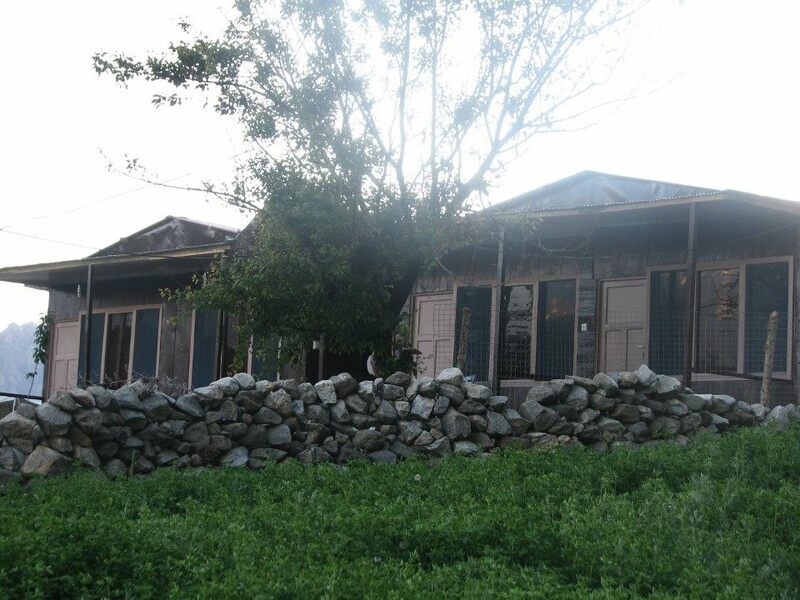 Book Hunza Huts Hunza on cheap rates | iMusafir.pk. 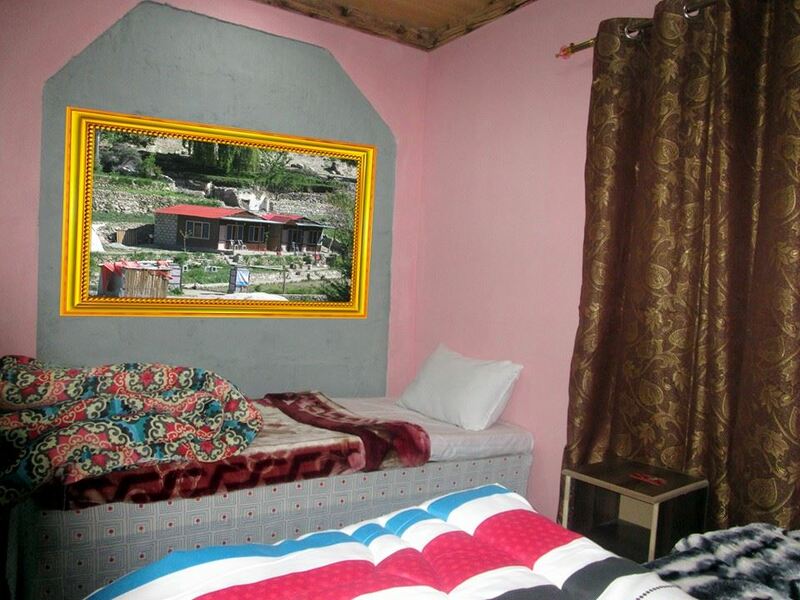 Hunza Huts are located at the center of Duikar Valley on the roof top of Hunza valley. 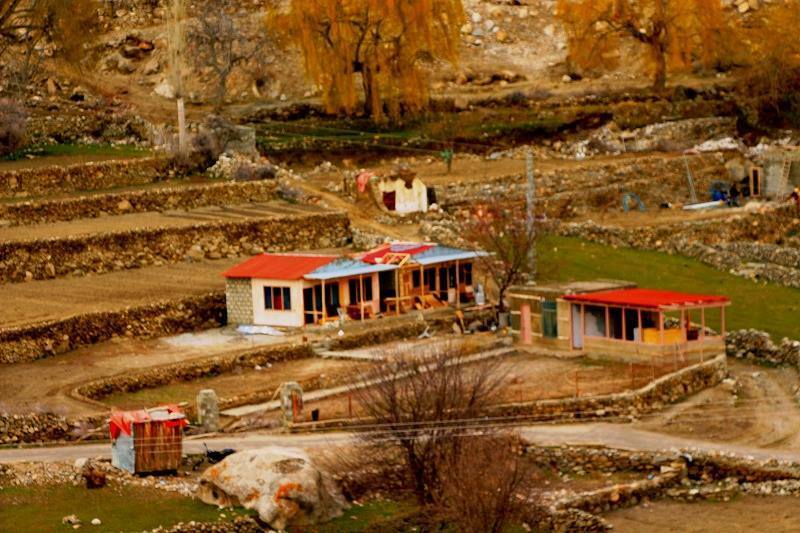 Located at 20 minutes drive from capital of Hunza; Karimabad Duikar offer spectacular look out points to 7 magnificent mountain peaks all between 6,000 - 7,788 meters high. 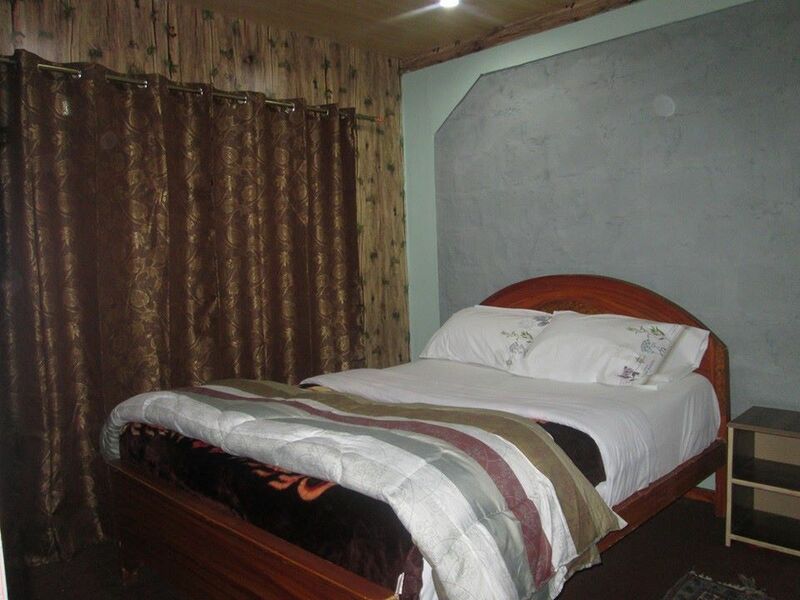 HH has four fully furnished Huts and Camping site with Wifi internet facility where you can enjoy your journey in a very small budget.